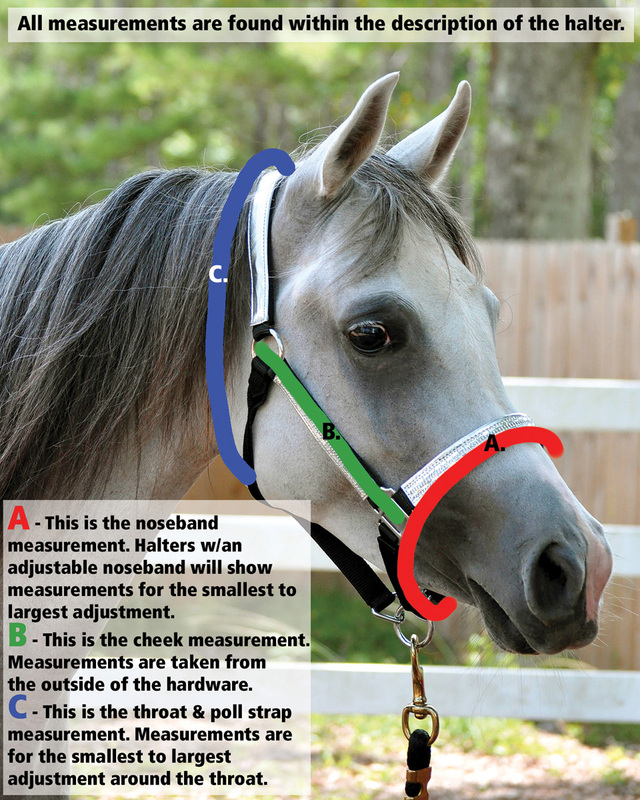 There are three main measurements that are important for getting the correct size halter. With this handy guide, we help make getting the right halter the first time a "snap". Brass plated double crown buckles, heavier, sewn-in solid brass throat snap and rolled throat design. Single-ply, lightweight chestnut bridle leather crown. Great value for money and good quality. I will be ordering another one!